Steel Roofers is a website designed for customers who are looking to replace their aging shingled roof to an affordable steel roofing panels solution, that first is an eco-friendly choice and second, it provides an excellent curb appeal to any home. Steel-Roofers.com is an authorized website of London Eco-Metal Manufacturing Inc.
London Eco-Metal Manufacturing, a family-owned and operated company, is an industry leading manufacturer in Ontario, of affordable, quality steel roofing for the environmentally conscious consumer. London Eco-Metal Manufacturing knows that homeowners take pride in their homes and properties, and making high quality improvements will only add to their enjoyment and value. 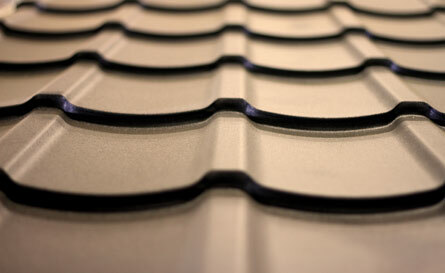 This is why London Eco-Metal is uncompromising when it comes to the detail that goes into our steel roofing products. We provide our products in a wide range of colours and profiles and we offer them mainly in steel, but also in aluminium .